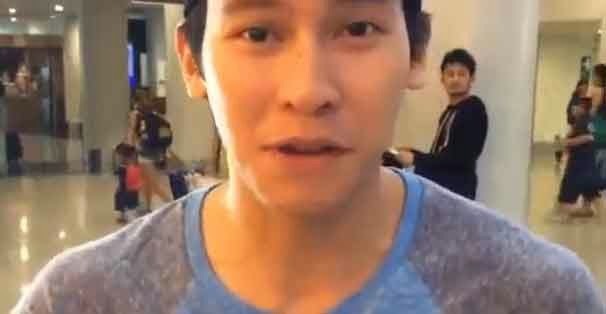 NAGA CITY--Nagueño actor Enchong Dee promised Bicolanos that his meet and greet event will be rescheduled soon. In a video shared by television station Jeepney TV, Dee thanked supporters who joined a contest in which winners would be able to meet the actor during his homecoming here. Dee's flight was cancelled as tropical storm Luis and the southwest monsoon brought rains over the region this weekend. Meanwhile, ABS-CBN reporter Jonathan Magistrado posted on his social media account that ABS-CBN's Kapamilya Karavan has been postponed until further notice.